Driving through the streets of Hillbrow means navigating narrow streets made that way by the Rea Vaya, traffic that moves in a hectic manner, and an area that is defined by rules which can truly only be found on those streets. In the heart of this chaos, the Hillbrow Theatre can be found. This almost 40-year-old theatre forms part of the bigger Outreach Foundation which operates in Hillbrow. It is this foundation which provides a space for children from the community to learn art, music and dance in a relatively safe environment. The Dance Umbrella Festival was started in 1989 as way to provide a free and open platform to any form of dance. The aim of the festival is to celebrate the diversity of dance in South Africa. 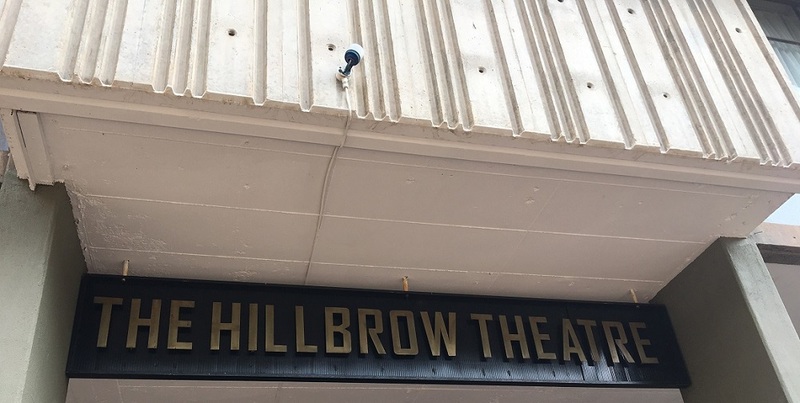 And it is for the 30th anniversary of the festival that the Hillbrow Theatre Project will be putting on a dance work titled Hillbrowfication. This project aims to explore a Hillbrow of the future, where the young cast have been challenged to reimagine their neighbourhood and to develop the show based on their perceptions and experiences of xenophobia and violence in the city. It leads on from a previous production that the theatre did called Izaro which looked at the Rwandan genocide. The cast consists of 21 children and youth ranging from the age of five- to 22-years-old along with members of Dorkypark. All of the children in the performance are from the surrounding community and are a part of the theatre project. The children also formed a part of the creative process for the performance through debate and conversations around the issues being raised. The dance work is being directed by Constanza Macras, director of Dorkypark, a Berlin-based dance company. It is being produced along with the Maxim Gorki Theatre Berlin and with the support of the Goethe-Institut. The project will be on from 9 and 10 March in Hillbrow. The production will then be moving to Berlin for shows on 1 and 2 April at the Maxim Gorky Theatre. The 2018 theme of the theatre is African Futures and this project as well as the high school festival which happens later in the year will be engaging with this topic. Bester said the project wants to unpack what that is and what it means. “For me, it demands that we engage the imagination, it demands that we engage a possible reimagining of the space, of the neighbourhood that we live in, re imagining ourselves in that space but it’s also looking at the past […] and how we can re imagine that in the future.” said Bester. He said it’s also a space for those who might be othered because of their sexuality or because they’re a foreign national as it’s a space of acceptance. 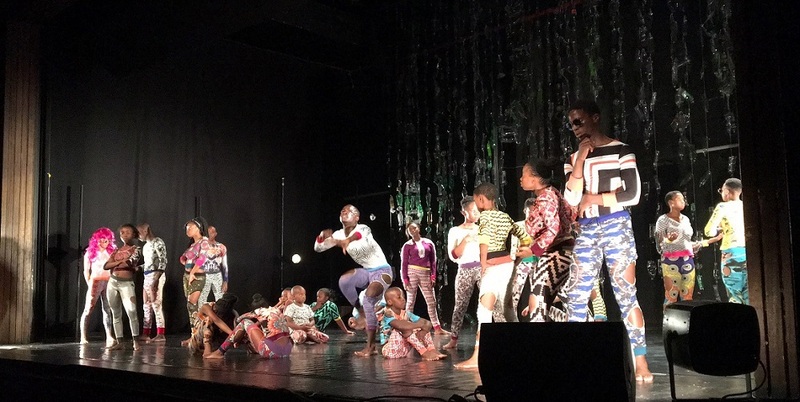 The children involved in the project were hard at work running through the final practise before the premiere of the show on the 9th when The Daily Vox team visited the theatre. In the audience, watching the practise was the father of one of the participants, Timothy Nyoui. He says he is very excited to see his child perform because he didn’t think this would be something serious and that he could be watching him one day. More information on how to get tickets and when the show will be on can be found here.